Emphasizes fine motor learning through the use of rhythmical warm-ups. Activities are fun-filled as our instructors direct these little ones towards strength, flexibility, coordination and skill development. These classes combine the straight forward learning of our development girls classes to provide a great stepping stone to regular gymnastic classes. 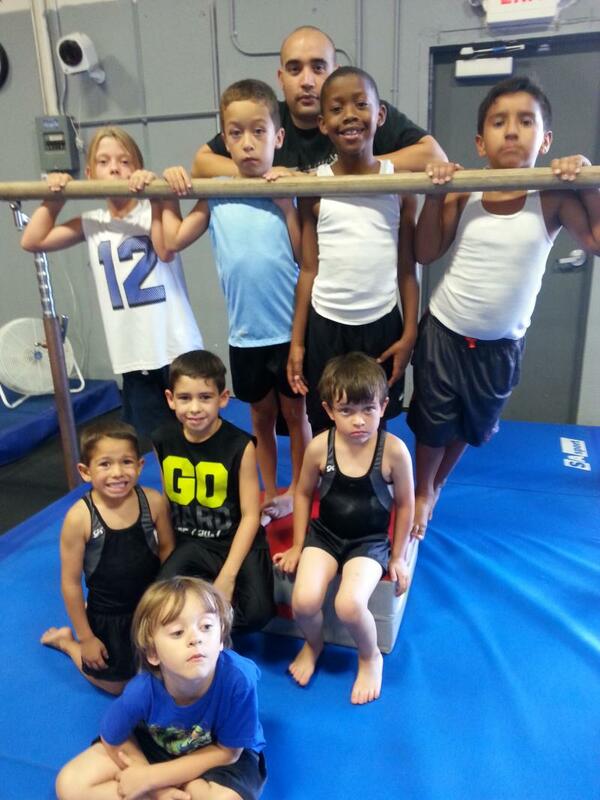 These classes follow the USA gymnastics progressive level system. Basic skills are taught and entry level classes emphasize proper form and technique on all 4 Olympic events. As students master the basics, they move up through the levels. These classes follow the Junior Olympics USA compulsory routines. Three hour program which concentrates on pre-competitive Level 3 USA /AAU gymnastic routines. Copyright 2011 Silver Lakes Gymnastics. All rights reserved.